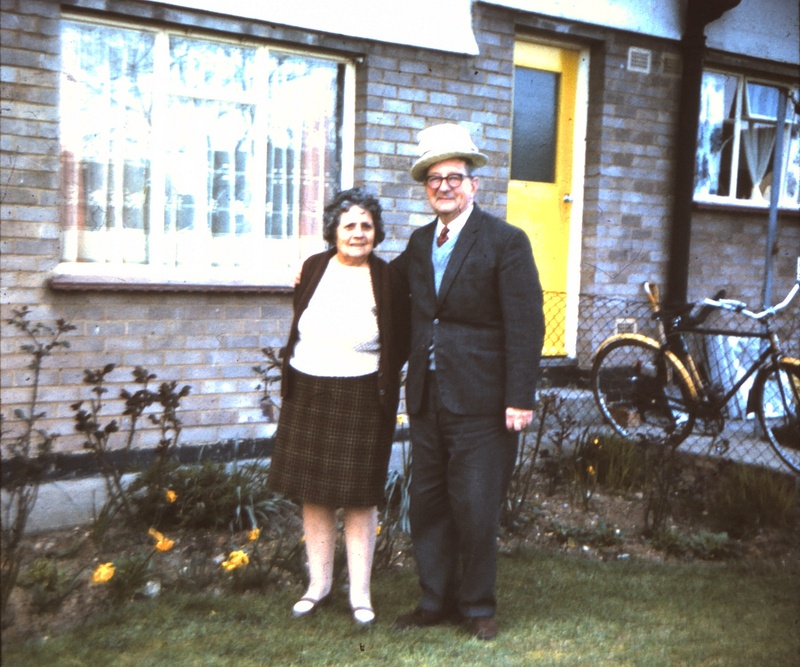 My parents Nelly and Fred Waters moved from London to Laindon 1924. This was to improve my father’s health. He lived until he was 88, my mother 97, this is because of the good air. I was born at St Margaret’s Lodge, Salisbury Avenue on 5th December1930. My father was very active in our community, organising whist drives at Hut Club and St. Mary’s Hall in aid of R.A.Charity Association. He was also treasurer of OAP Club Langdon Hills. They took part in all carnivals, I remember being dressed as a powder puff and father as a baby in my old pram complete with bottle and bib. They eventually moved to Devonshire Road. I was baptised at St Nicholas Church, married at St. Mary’s, Langdon Hills. My husband was leader of Scouts and Server in the church. Rev Wilmot Hickson was very good friend to our family. Both my grandmothers are buried at the old church Langdon Hills and believe Edith White was the last funeral held in that tiny church. I had a very happy carefree childhood despite outside toilets, tin baths etc., and did not feel deprived in any way. I moved to Billericay after marriage, being offered a council flat in that area. 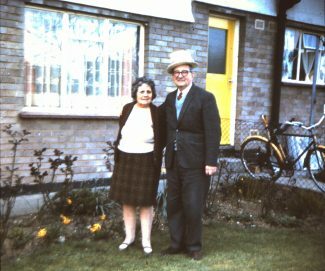 Moved to Norfolk 35 years ago. I took up the game of bowls and have now been lucky enough to meet and marry Douglas Oliver another bowler, so one is never too old! Now married 9 years and known as the original Essex Girl. I have enjoyed reading every site and recognise lots of names.